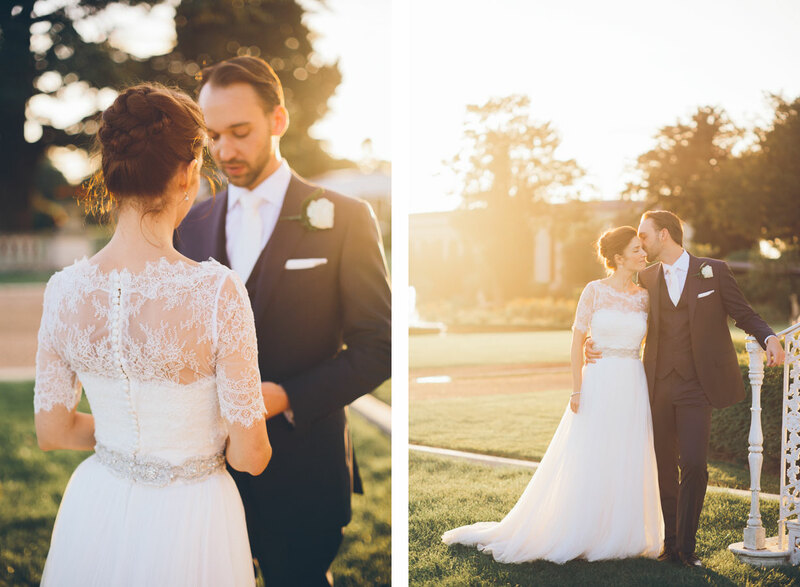 Thank you so much for such incredible photos from our special day, you captured it so perfectly! It was such a pleasure getting to know you before and during our wedding. 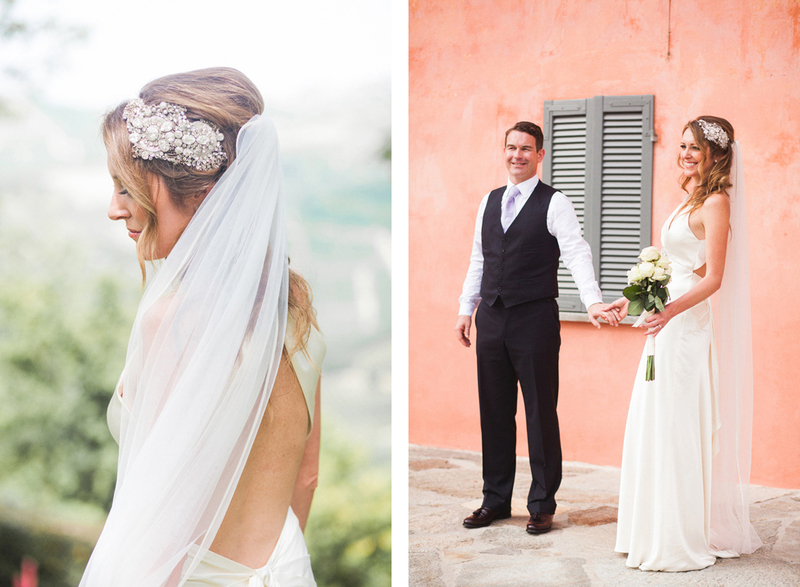 We will highly recommend you to anyone who’s having a wedding or other event in Europe. You both have such excellent eye for visuals, color, balance, light and emotion. You were great not just at taking the photos, but also at directing us in the posed shots to make sure they all turned out the best. Thank you so very much for the photos. Sami and I had a wonderful day, and the way you approached it both put us at ease and made us confident in the outcome. Well we were right to be confident because the photos are truly stunning. We sat together with a glass of champagne and went through the photos, reliving the day and seeing parts that skipped us by in the rush of everything. All that we hoped for is here in the art you have created, from the stills of the dress, rings and place settings, to the ceremony, and the really natural shots of people enjoying themselves. In many instances we’re not sure how you got the photo in such a non-obtrusive way – you really captured the essence of the day seemingly effortlessly. We still need to select the photos to have printed, but I wanted to share our gratitude in the interim. Thank you so very, very much for our wonderful wedding photos, they are AMAZING!!!! We absolutely love them and could not have asked for anything better to represent such an incredible few days. You have honestly done a beautiful job and we cant thank you enough. You were both fantastic during the whole thing, and the shots you have managed to get just prove how talented you both are, there is no better word for them other than PERFECT. We’ve just got back from our amazing honeymoon in Japan, feeling a bit tired and blue – and what a wonderful treat to return to! The photos are absolutely beautiful, you captured the day perfectly. We can’t thank you enough for being so fantastic, it was such a pleasure having you both there and many of our guests also commented on how lovely you both are and how unobtrusive you were on the day. Also, thank you for photographing the invitations so beautifully, it’s such a nice touch and I’m so pleased to have those included. 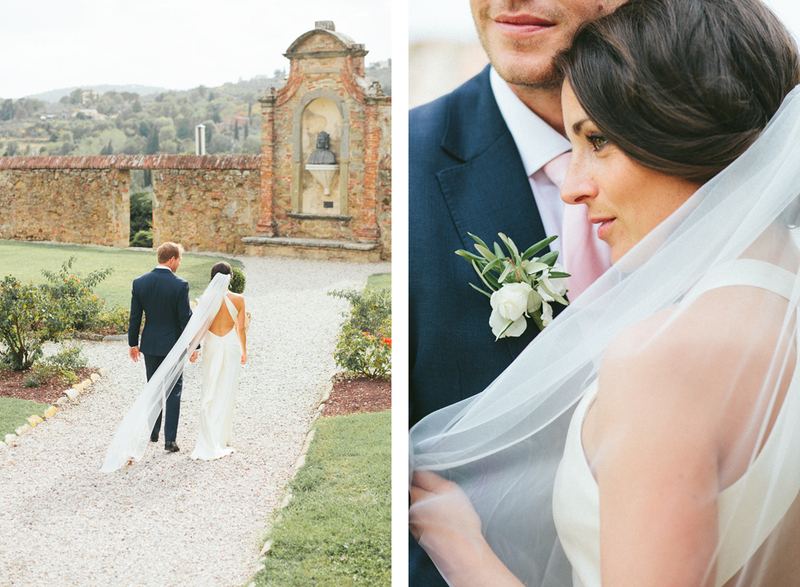 “We first met Jonny at our friends’ wedding last year in Tuscany. 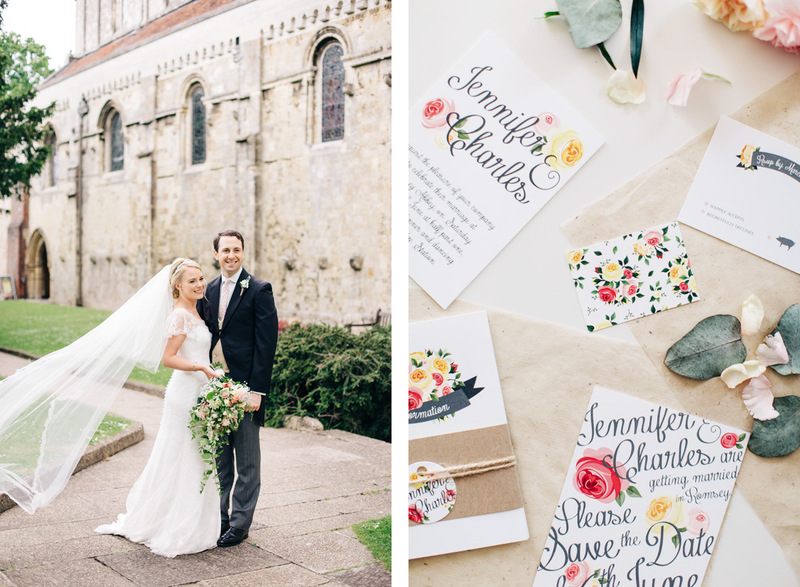 We immediately liked M&J’s elegant style of photography and felt they would be ideal to capture our ‘British summer’ themed wedding. We also met with Jonny and Morgane before the big day to have a pre-shoot for our engagement pictures. This was a good way to get to know them better as well as for us to get more relaxed in front of the camera. 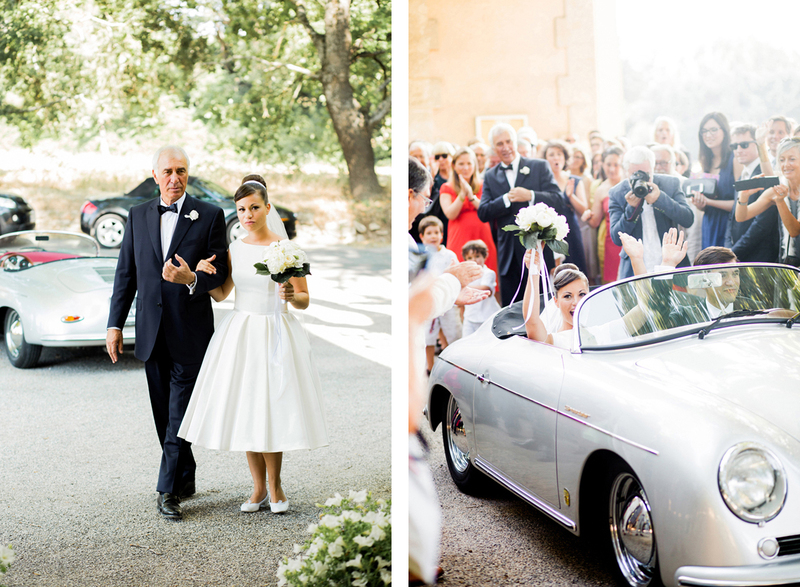 “A big thank you Morgane & Jonny for having immortalised this amazing day for us! 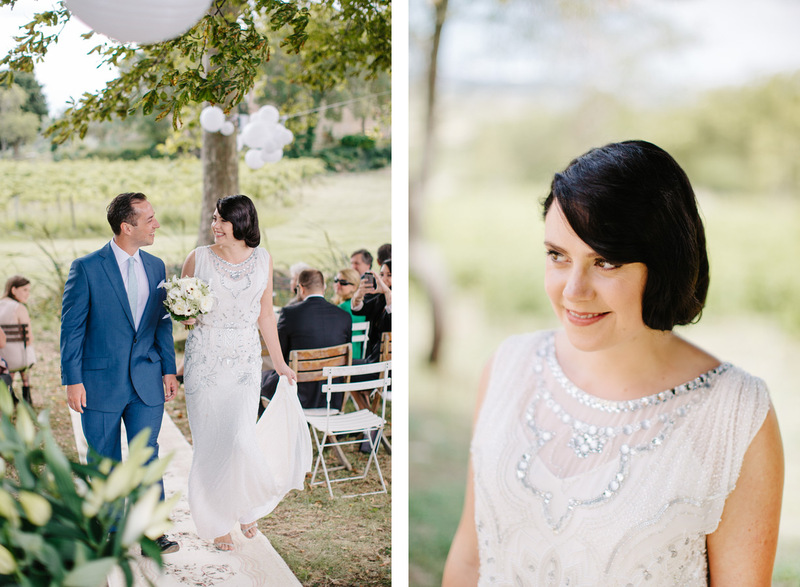 We were won over from the start by your professionalism, discretion, kindness and the quality of your photos. The photographs reflect the whole day and exude a genuine spontaneity! We could not have expected any better. “M&J were brilliant. I read a review from another couple who said it was the best decision of their wedding to book M&J. We can’t disagree. 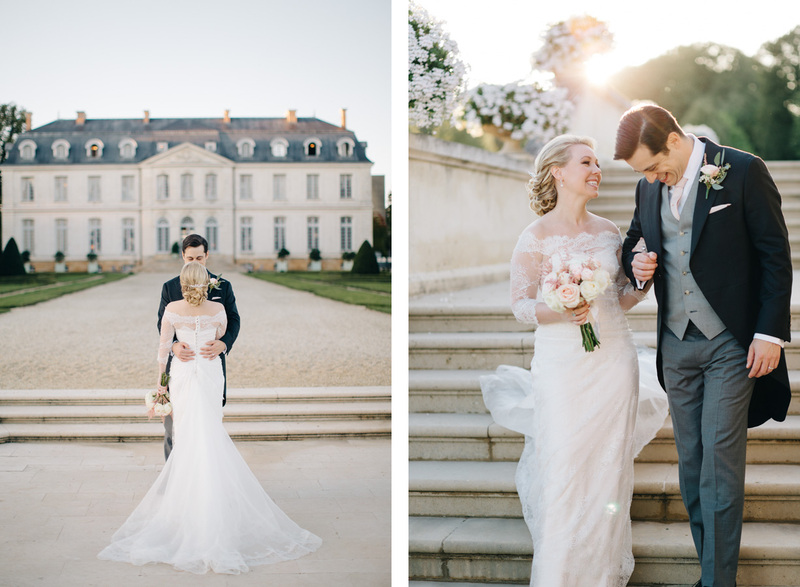 Morgane and Jonny have been a delight to work with; professional, discrete and I can’t tell you how happy we are with the pictures – they have managed to capture some truly special moments in the most beautiful way. 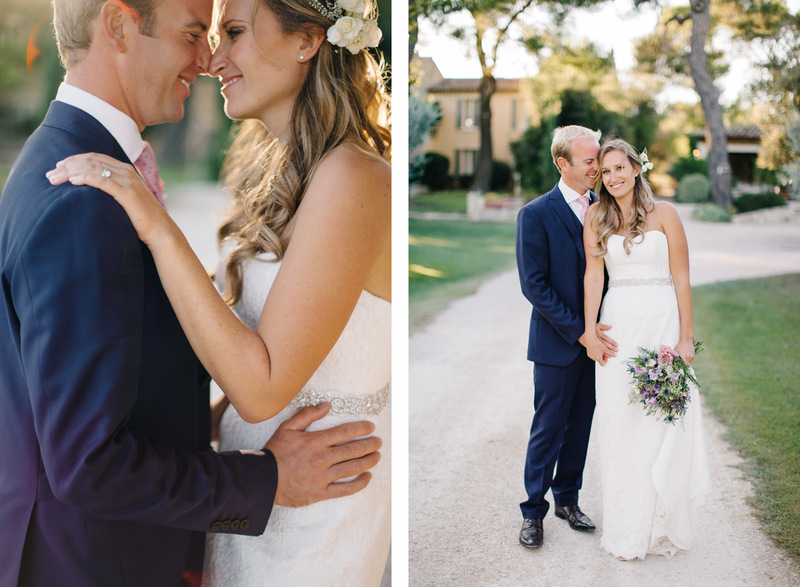 “Morgane and Jonny are such talented photographers and we are so happy we had them photographing our wedding. 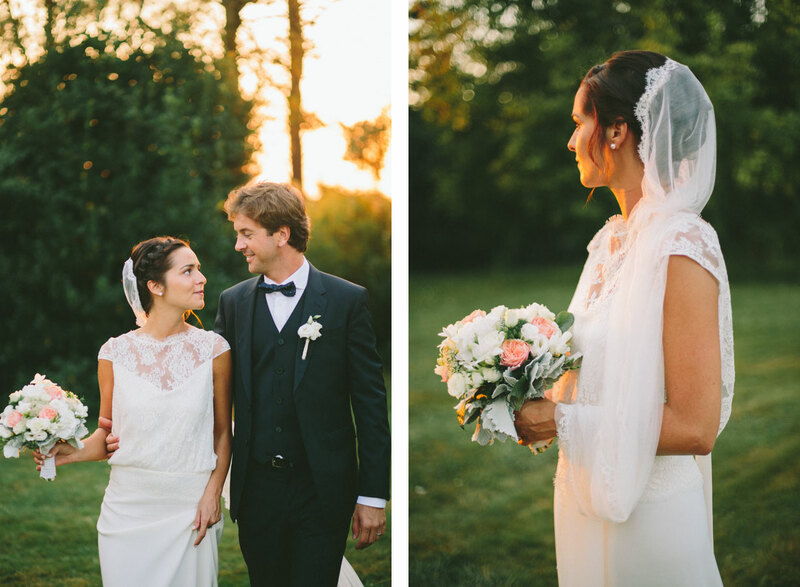 Their style of photography is exceptional and perfectly captured our day. They are also really lovely and fantastic to work with – they ‘got’ us and we feel like we made two new friends! They are relaxed and we didn’t feel like we were being forced into false poses – they let us be ourselves and captured those moments so well. So many of our family and friends commented on how great they were on the day and how impressed they are with the photos. “Quel bonheur d’avoir eu ces deux talentueux photographes pour nous accompagner, tant au cours de la préparation que le jour J, dans cette belle épopée qu’est le mariage.Ils ont su capter l’atmosphère, l’émotion de ces doux moments. Au-delà même de la photographie, nous revivons et redécouvrons au travers de leurs regards les lieux, les décors et tous ces petits moments de bonheurs avec nos invités. La beauté et la douceur du résultat dépasse toutes nos espérances. Nous ne saurions que trop recommander leur gentillesse, leur professionnalisme et leurs regards si précieux ! “WOW, the photos are amazing!! Sooo so beautiful!! 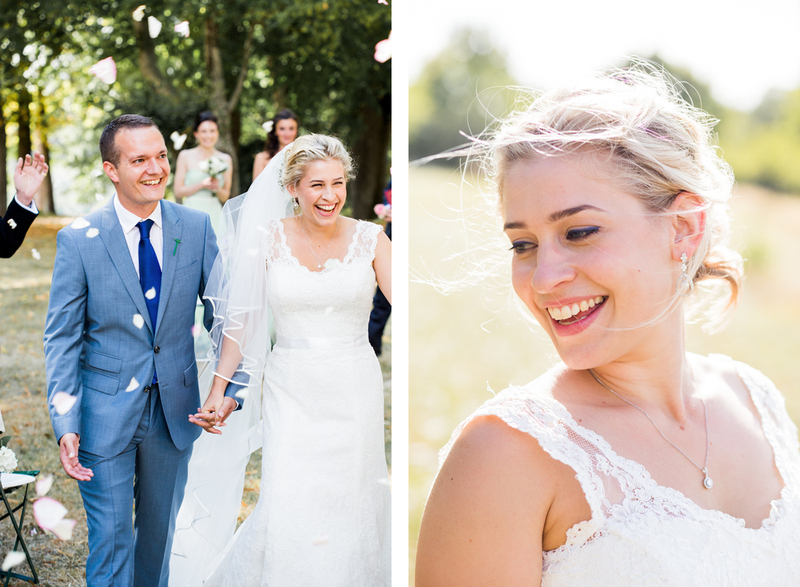 We can not thank you enough, you really captured the day perfectly and we are so happy to have such beautiful pictures to help remind us of our day! I have looked at them at least 500 times since we have got them back from you. It has been great to have the online album to share with our family and friends, to relive the day for those who were there and share it with those who were not able to make it. 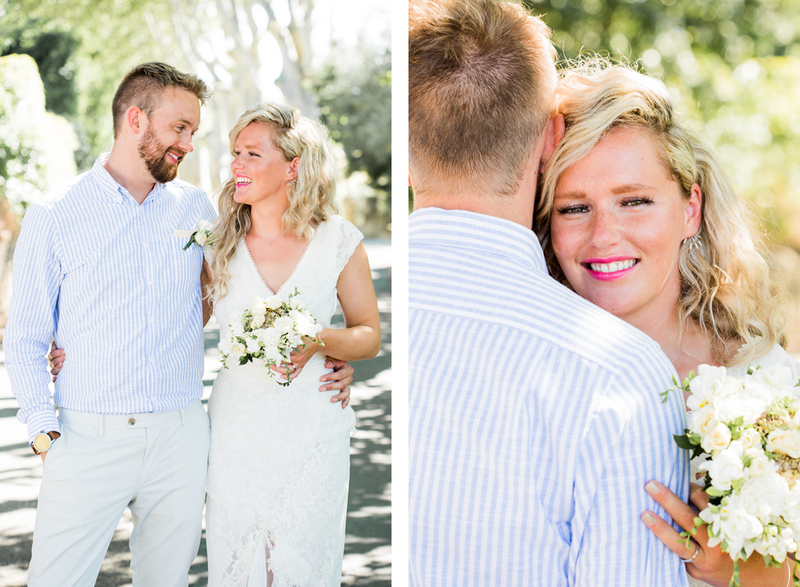 “We just wanted to say a massive thank you to Jonny and Morgane for making our wedding day so special by taking so many amazing photos. 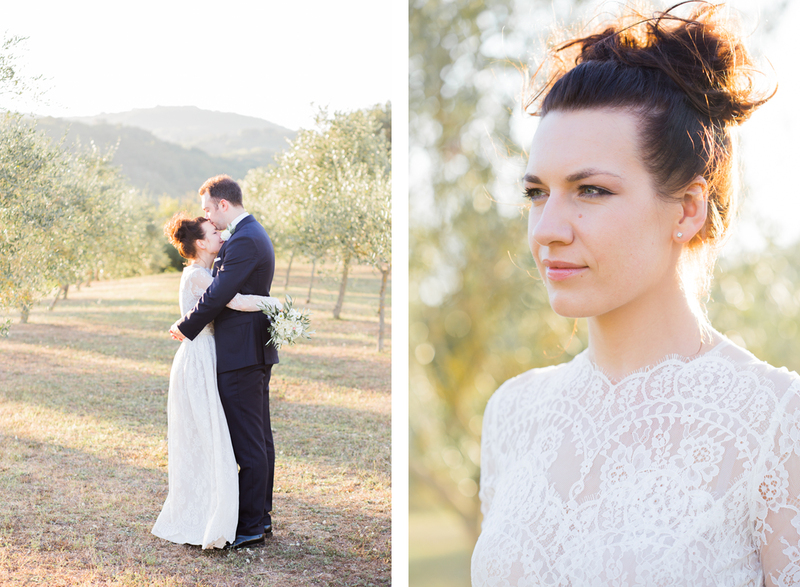 We could not be happier with the pictures that absolutely capture the mood of our day. 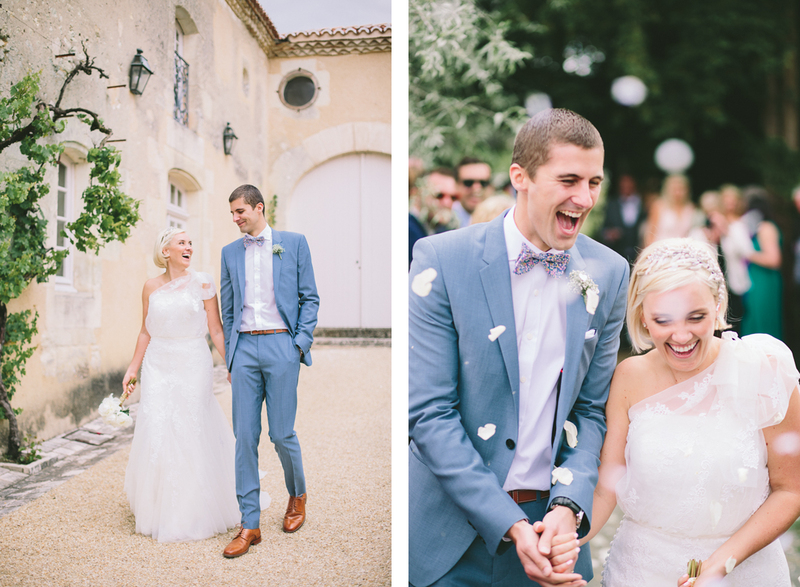 Not only did the pictures exceed our expectations but on the day itself Jonny and Morgane were a joy to be around, pitching it just right in their ability to get all the pictures we wanted and totally capturing the feeling of the day without being intrusive. ” The best advice anyone gave me was to not scrimp on the photography and get the best you can. I found Jonny and Morgane online and was really ‘wowed’ with the work they presented on their website. I must say, appointing them to photograph our wedding was the best decision we made. 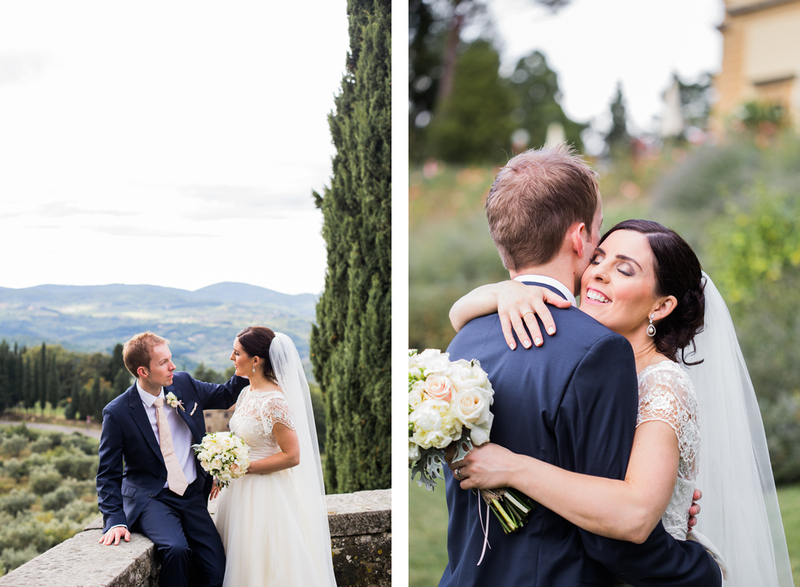 Aside from the photos being stunning and natural, exactly in the style we wanted, the day went by without us really feeling they had been there – we were able to get on with the day without feeling we had to be dragged away for hours to get photos. ” I’m addicted to photography and really like a specific style more often found in the English approach, using the effect of the suns rays for that bright and romantic touch. So we were so glad when we found M&J. Especially as we were looking for not 1 but 2 photographers, so that all of our special guests could be photographed throughout the day. There’s not one guest missing from all the great shots on the day and we heard so many times from our friends & family that M&J were discreet, friendly and produced magnificent results. “We’ve just received the album & prints and your lovely message!!!! Thank you so much, we love the album. The pictures are soooooooo beautiful, so amazing!!!!!!!!!! You two are such good photographers!!! 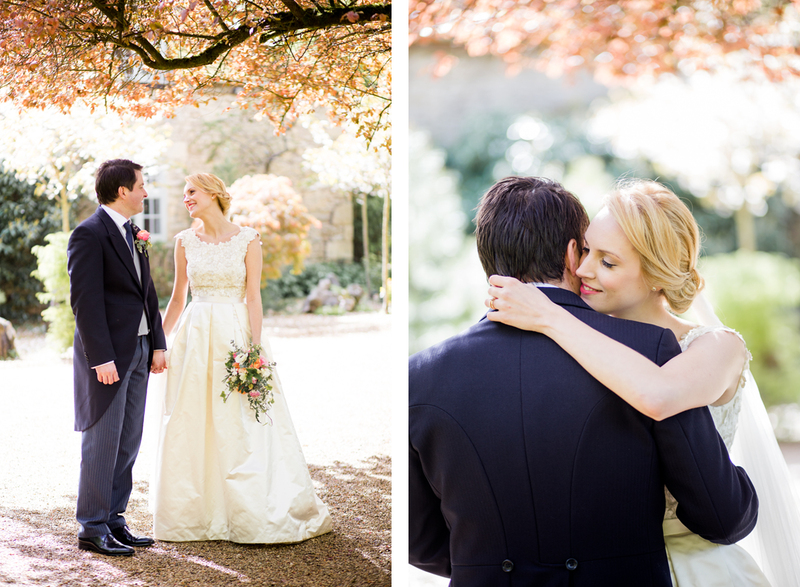 “Morgane and Jonny, we can’t begin to tell you how absolutely delighted we are with our wedding photographs. 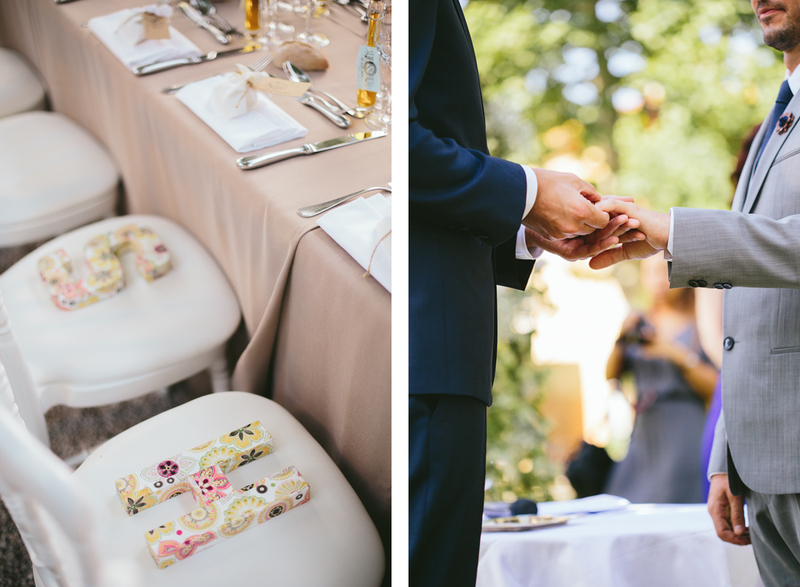 Looking at the pictures we feel like we are experiencing the day all over again –they are everything we could have wished for and capture the fun and relaxed atmosphere, as well as all the little details, perfectly! From the moment we discovered your work on a wedding blog, we knew immediately that choosing you as our photographers would be one of the best decisions we ever made and we have received endless compliments on the album-you are both so talented! Thank you again for capturing one of the most important days of our lives. “Thank you so much for the great job you did with our wedding photos! They are really beautiful and exactly what we wanted. There are nice photos of everyone and they really capture the day perfectly – we’re so grateful to have this reminder of our special day. We appreciated your personal and friendly but unobtrusive style and would definitely recommend you to other people. Your service since the wedding in terms of providing an online gallery and digital copies of all the photos has also been great. “Thanks so much for sending the album through, the photos are bloody brilliant! We’re not surprised as we had total faith in you both to nail it, and you have It was our pleasure to have you guys there, most people actually thought you were guests so I think you blended in perfectly – which for photographers, can only be taken as a compliment! 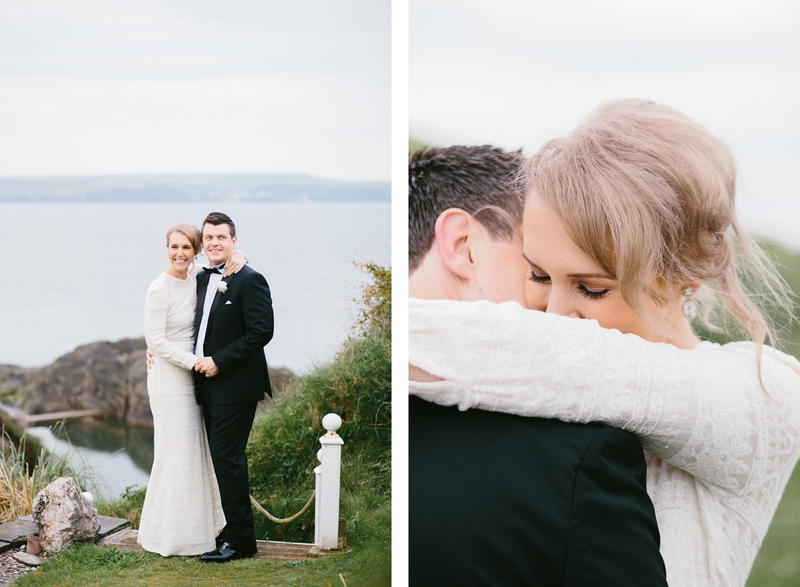 “We discovered M and J Photography from a wedding blog and knew instantly we had found our wedding photographer. Jonny was subtle and discreet in his approach, yet produced a series of powerful and stunning shots. 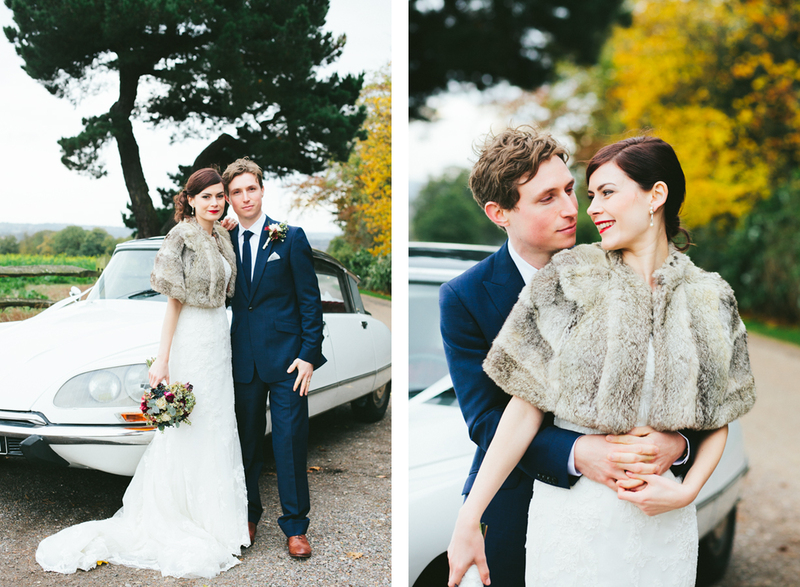 He captured the essence of our day; the intimate portraits, the English autumnal colours and the touch of glamour that we were hoping for in our wedding shots. We adore every single photo and have had so many compliments about our album. 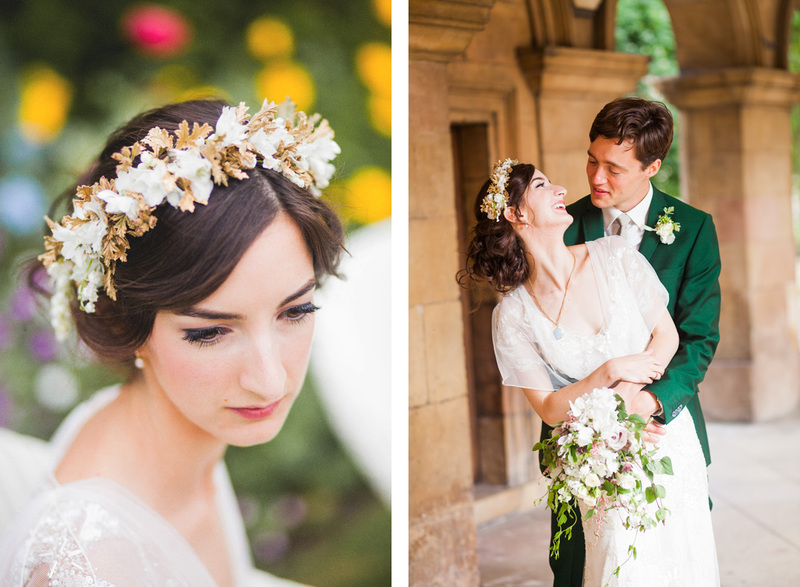 “Our photographs were taken by the amazingly talented Brit/French duo Jonny and Morgane of M and J Photography. 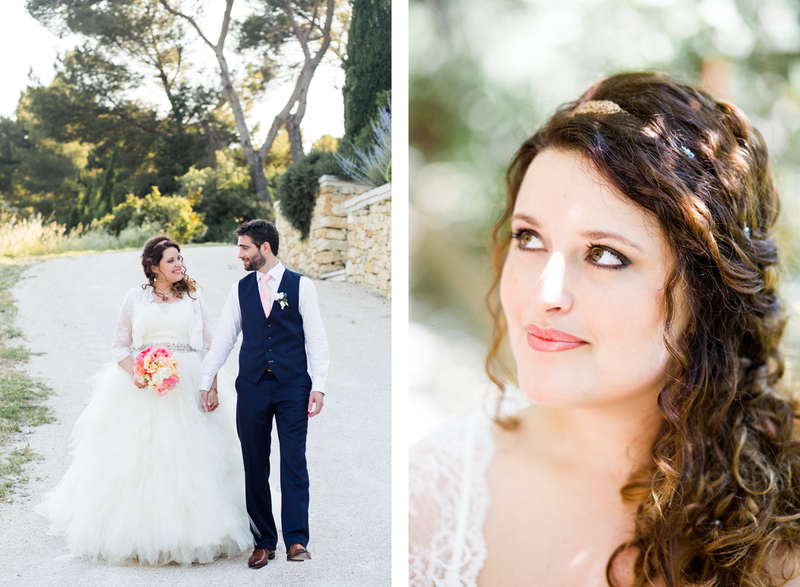 Choosing who our photographer would be was probably the most important decision for us, and I loved Morgane & Jonny’s relaxed style, the beautiful use of light and the soft creamy colours. It was also a real bonus having two photographers as we could capture so many more of those precious moments.